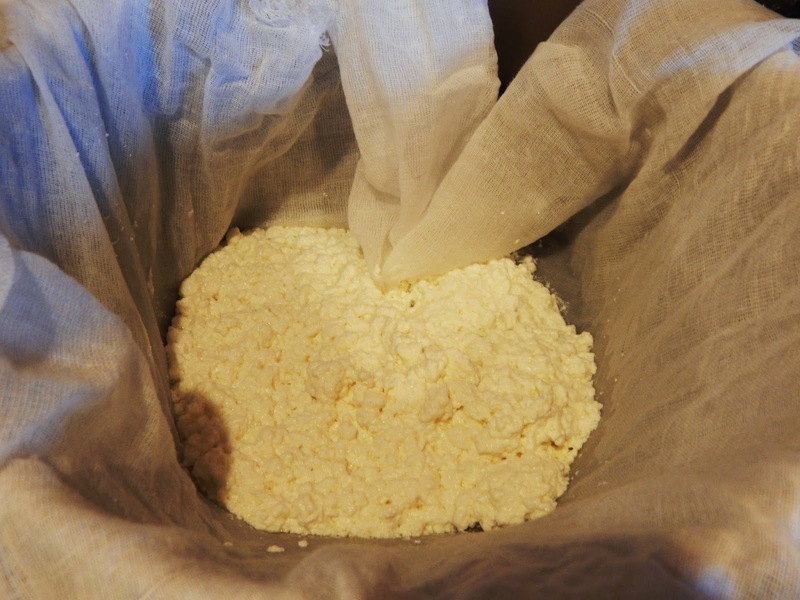 For a couple of years now, I've wanted to learn to make cheese. 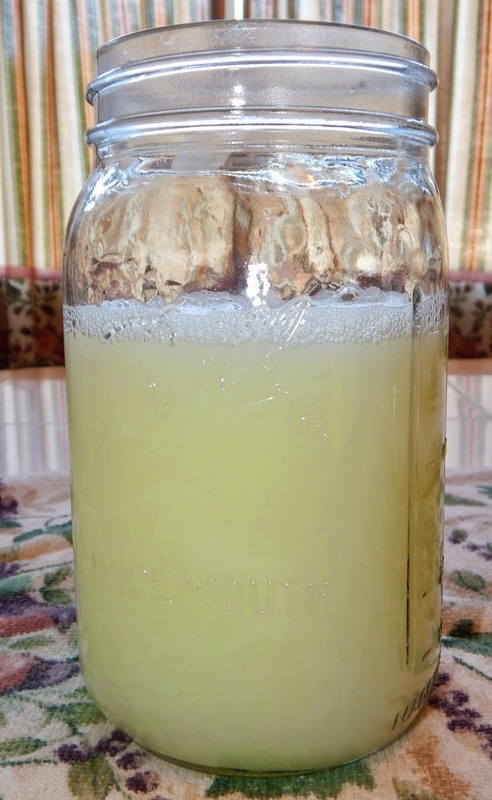 This year, I'm actually going to do it - so you can expect to see more posts on cheese making. Why would you want to make your own cheese? 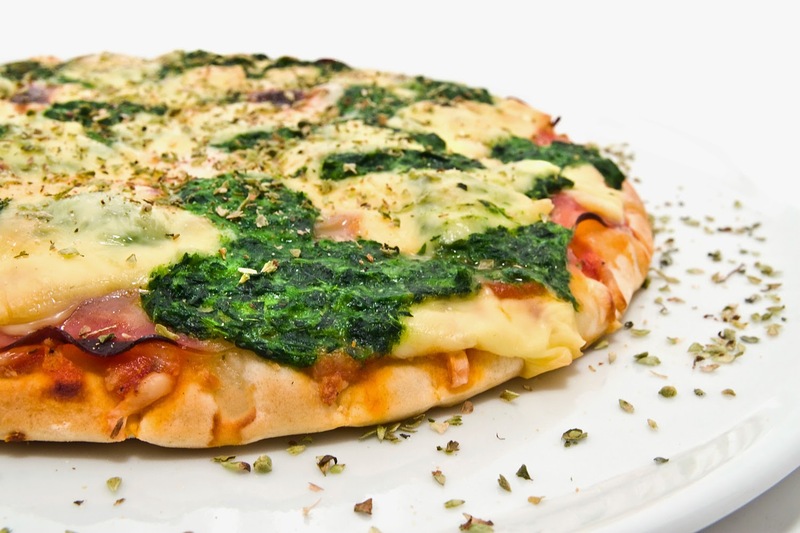 Let's face it; it's just plain smart to know how to make foods the old fashioned way. It doesn't mean you have to make it from scratch all the time, but it opens up your options when grocery store food gets too expensive. Mozzarella, from the New England Cheesemaking Supply Company. 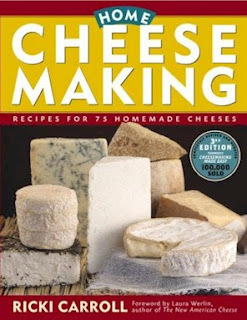 The first step toward becoming a cheesemaker is to find a really good book on the topic. I've read a lot of these books and believe Ricki Carroll's Home Cheese Making is by far the best. It's in it's third edition (originally published in 1982), is written clearly, and is organized well. 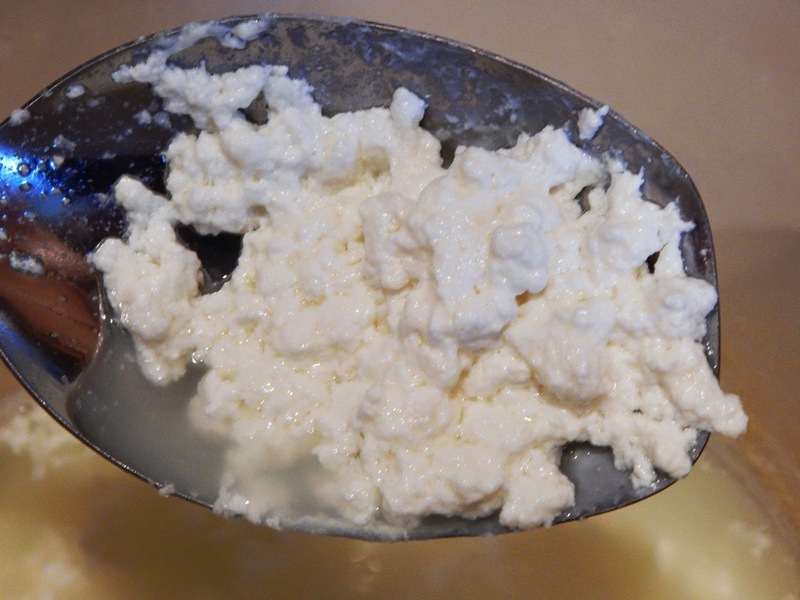 In it, you'll learn not only how to make soft and hard cheeses, but other dairy products, including yogurt (which is so easy to make! 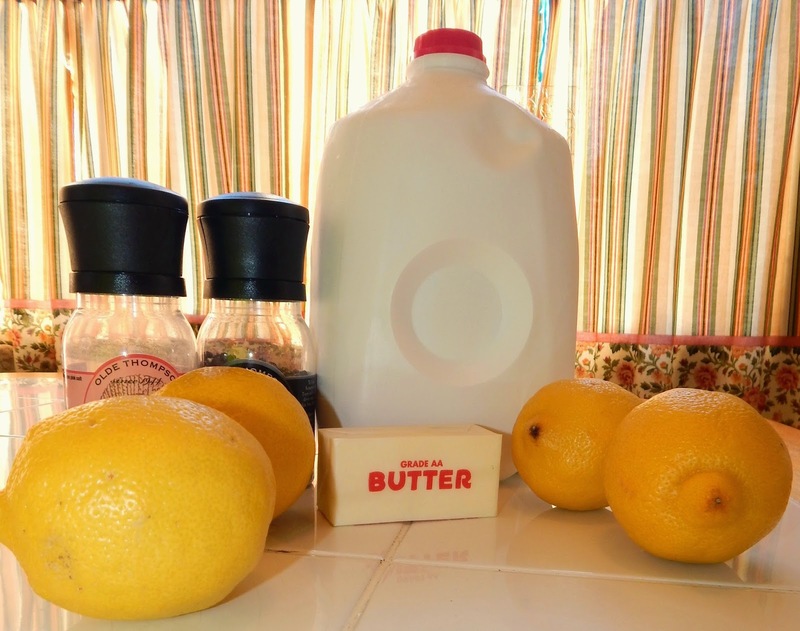 ), butter, and buttermilk. 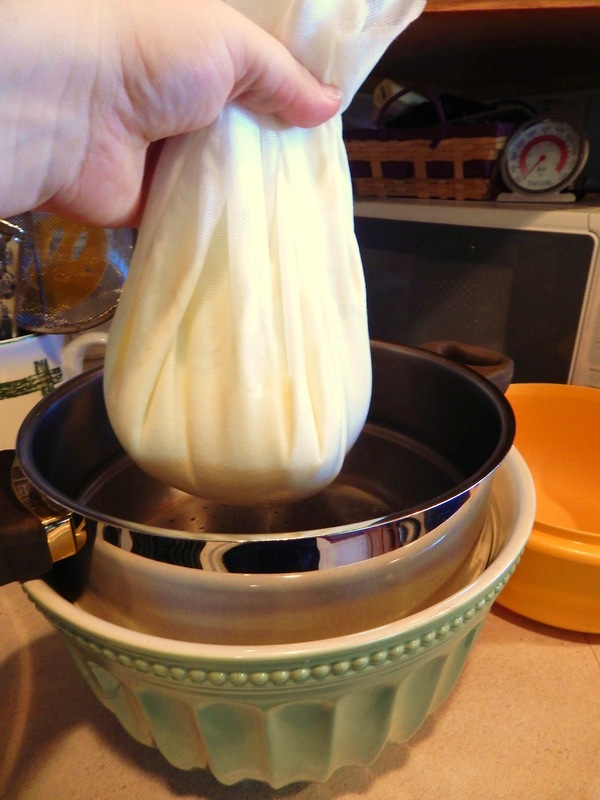 For beginners, mozzerella is generally considered the easiest cheese to make. 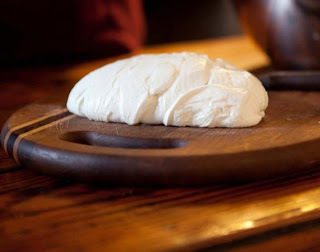 Carroll also recommends other soft cheeses like ricotta, Frommage Blanc, and Queso Blanco before moving on to hard cheeses like Cheddar. I think you'll be pleasantly surprised how easy it is to get the supplies you need. 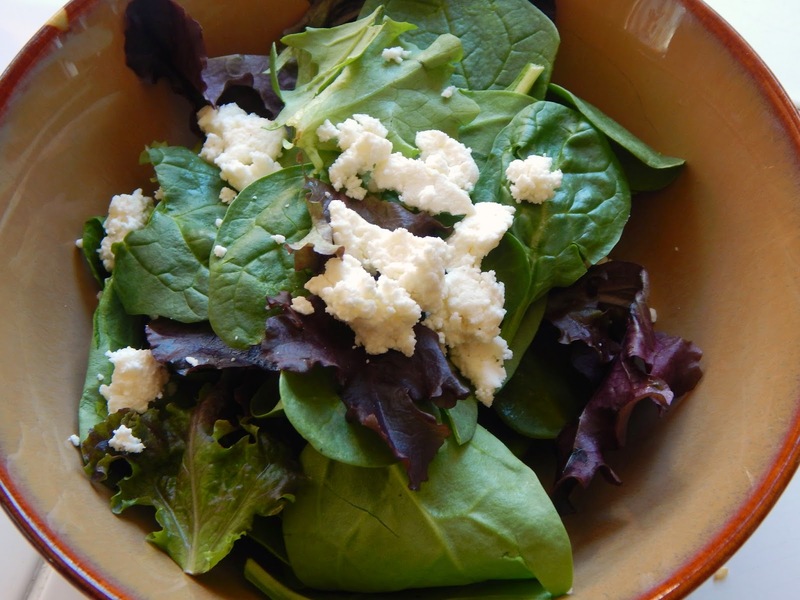 You will probably have to order most of them from a cheesemaking supply site like New England Cheesemaking (owned by Carroll) or The Grape and Grainery. To get what I needed for my first simple projects of mozzerella and cottage cheese, I am spending about $50 - and remember, these supplies will last many projects. A curd scoop and curd knife are handy, but not absolutely essential. 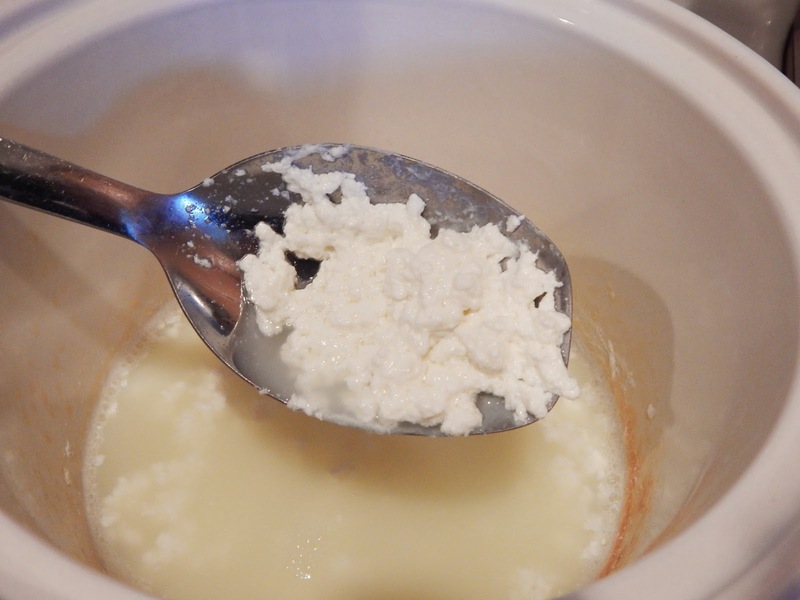 Home Cheese Making explains exactly what these ingredients are and how to use them. I highly recommend you get your hands on the book before you purchase any supplies, or you may end up purchasing something you don't need. Finally, I should note you'll probably run across cheese making kits that have "everything needed" to make a certain kind of cheese. For example, New England Cheesemaking's Mozzarella and Ricotta Kit says it will make 30 batches of mozzarella; the kit is under $25. This is a savings of about $2.30 over purchasing the items in the kit separately. The kit also contains an instruction booklet. 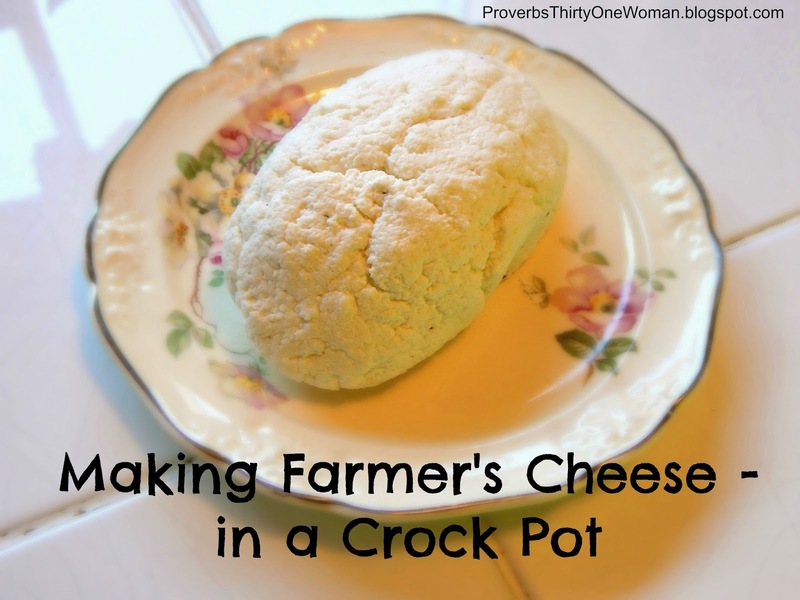 What kind of cheese or dairy product would you like to learn to make?